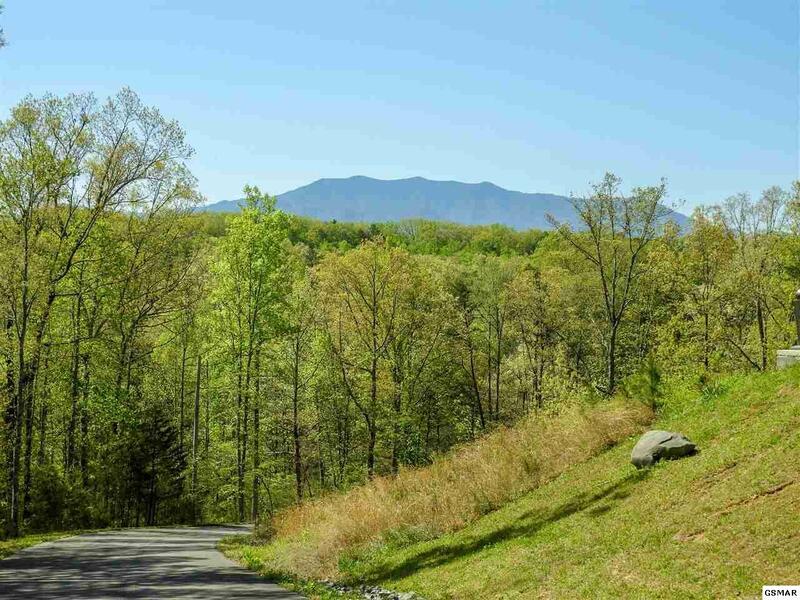 Spectacular lot with mountain views. 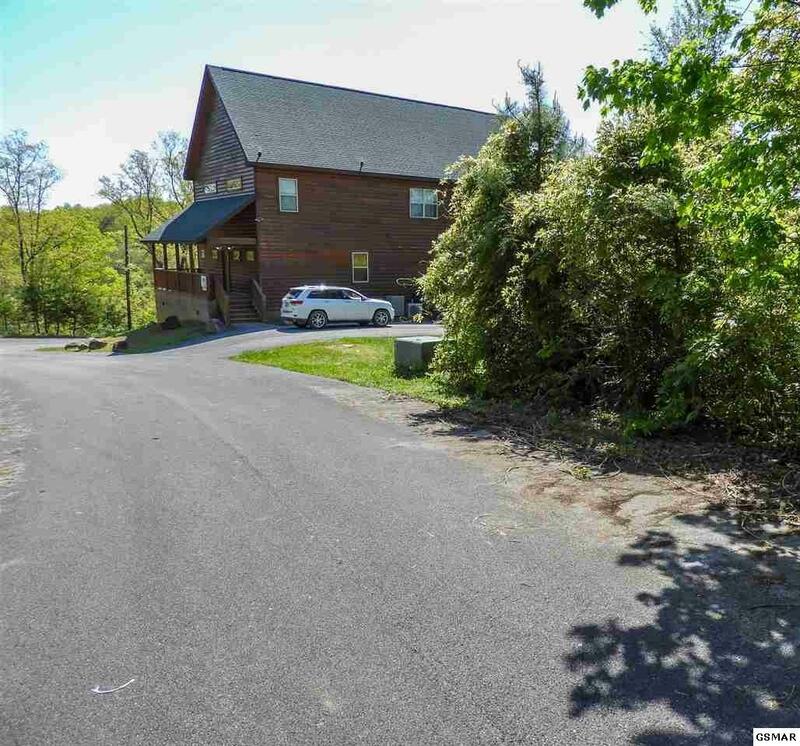 Great location for investment log cabin, a vacation home, or your primary residence. 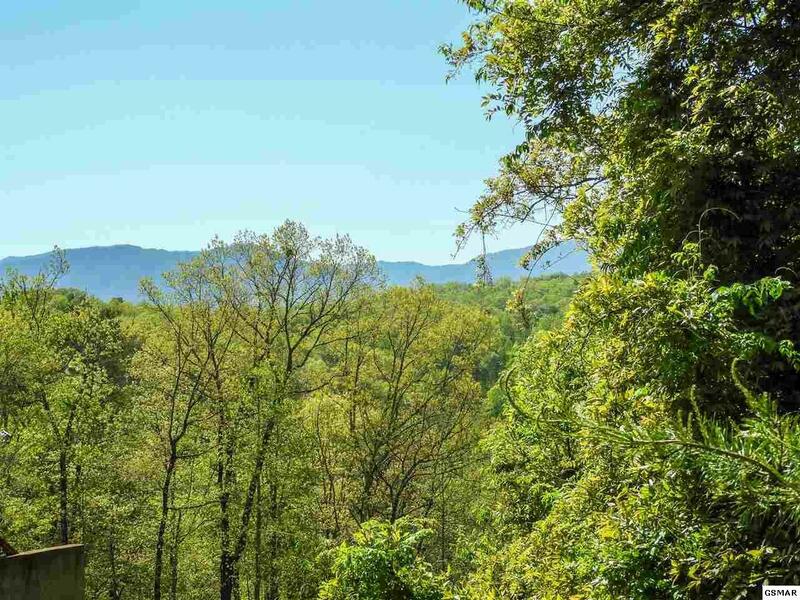 Located just 10 minutes from Dollywood and all the attractions; this location provides privacy while still being close to all that Gatlinburg and Pigeon Forge has to offer. 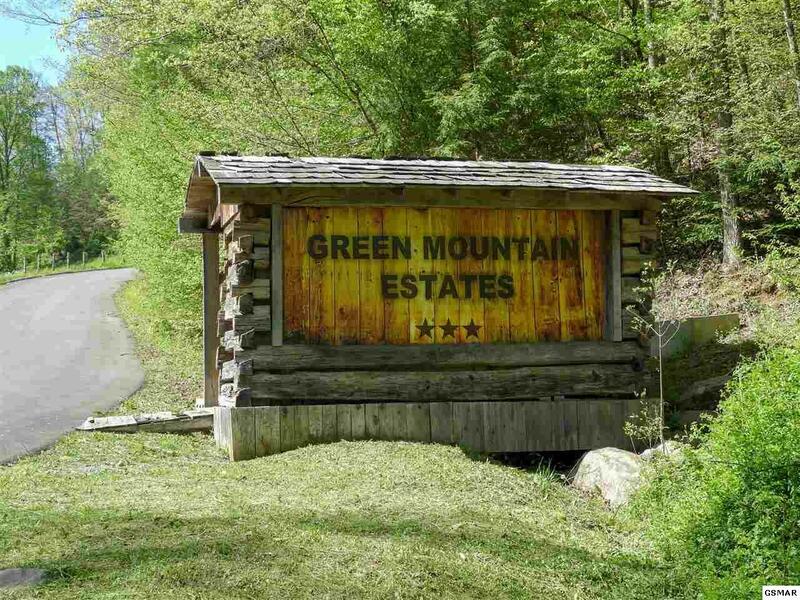 Whether you are looking to build your mountain home or build a number of rental cabins, Green Mountain is setup beautifully to accommodate. Green Mountain is a PUD (Planned Unit Development). Master septic approval on file for 216 bedrooms. This equates to a 3 bedroom septic per building lot. Ask us about attractive pricing options when purchasing multiple lots at the same time!